Deccan is the anglicised form of Tamil word ‘THEKKANAM’ meaning south .The company was established in the year 1981 at Coimbatore, South India. Coimbatore city is credited with the manufacture of first pump and electric motor in India in the year 1930 and 1937 respectively Our founder Er.K.K.Veluchamy’s B.E Hons childhood dreams of creating a device for lifting water from deep wells is the inspiration for him to establish Deccan Industries. He was a pioneer in the field of submersible pumpsets and credited with developing submersible pumpsets for depths higher than 1000 feet. 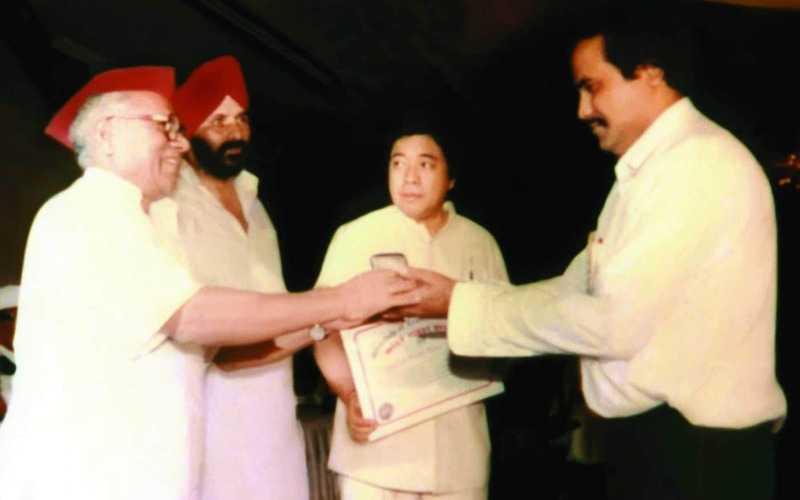 Deccan Industries was the first company to exclusively manufacture submersible pumpsets Deccan submersible are first in Coimbatore to obtain ISI marking .For all his achievements our founder was honored with Six National awards including the “UDYOG PATRA” from the Honourable President of India. ”UDYOG SHREE” award is being presented to Sri. K. K. Veluchamy, Founder, Deccan Industries, by Hon’ble Union Labour Minister Sri. 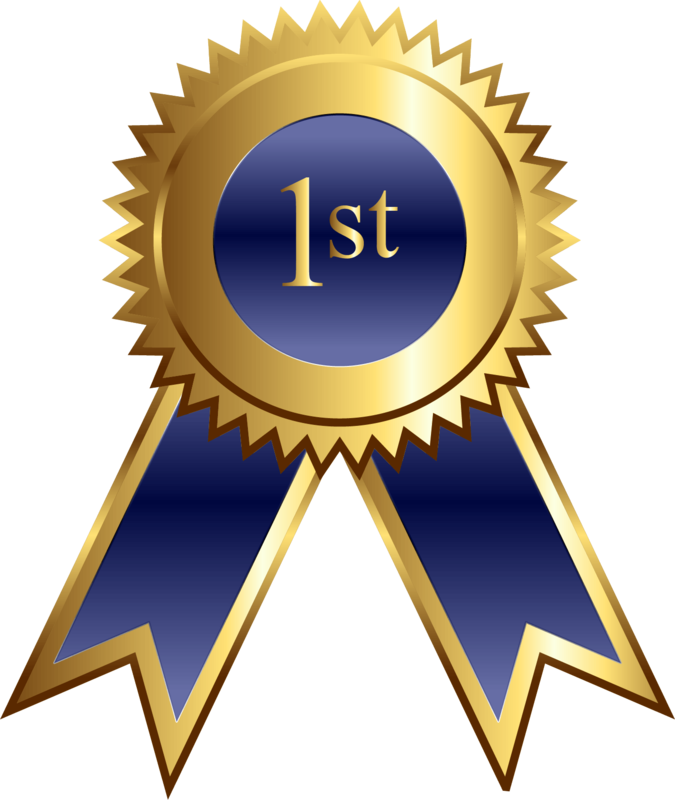 Ramvilas Paswan for the outstanding contribution to economical development. Hon’ble Sri. 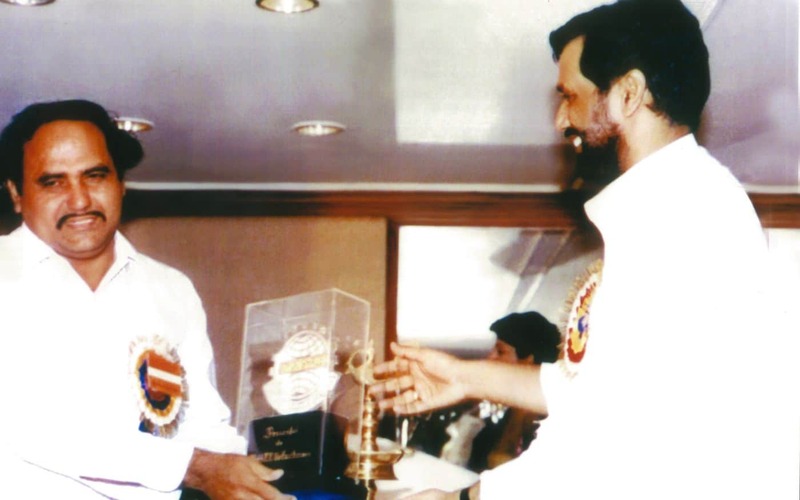 Rabi Ray, Speaker, Lok Sabha presenting ”LOK SHREE” award to Sri. 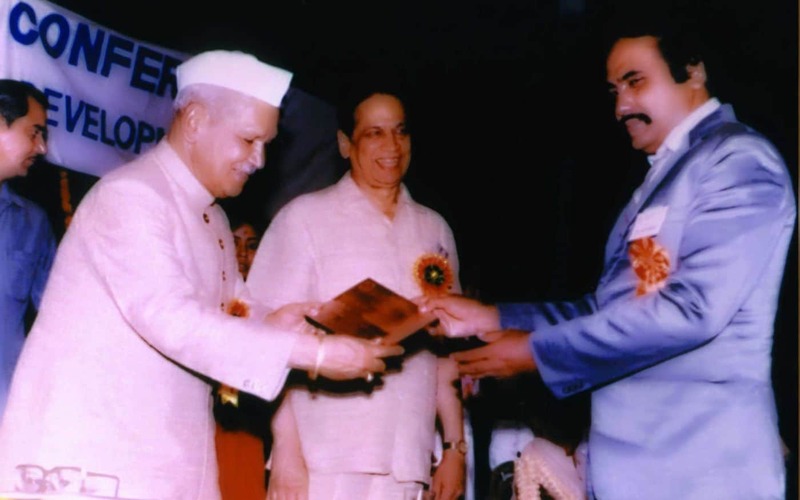 K. K. Veluchamy, Founder, Deccan Industries for outstanding contribution to Humanism. ”GOLD MEDEL” and certificate are being presented to Sri. K. K. Veluchamy, Founder, Deccan Industires by Hon’ble Union Rural Development, Minister of State Sri. 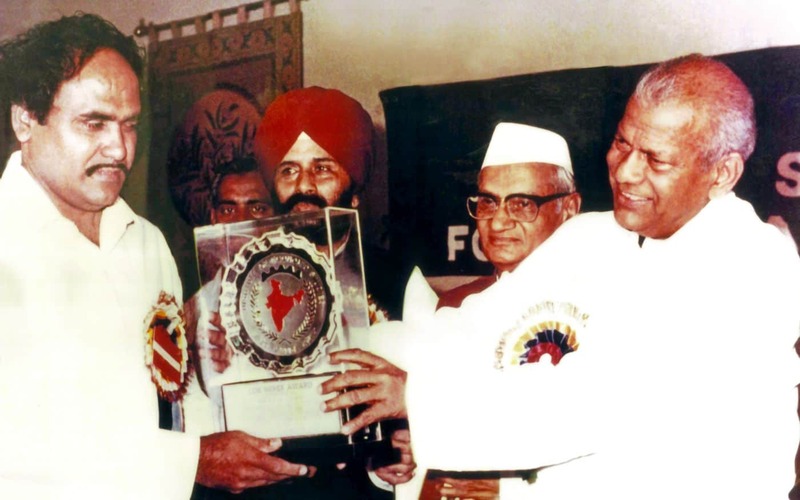 Uttambhai H. Patel for his outstanding contribution to agriculture development and food products. Er. K. K. Veluchamy B.E, Hons. Er. K. K. Veluchamy’s childhood dream of making a device to lift water from a deepwell inspired him to became a technocrat in pumping technology. His tryst with submersible technology started with his final year engineering thesis on submersible motors. It was then he developed his fundamental background in pumping technology which led him to establish Deccan Pumps. 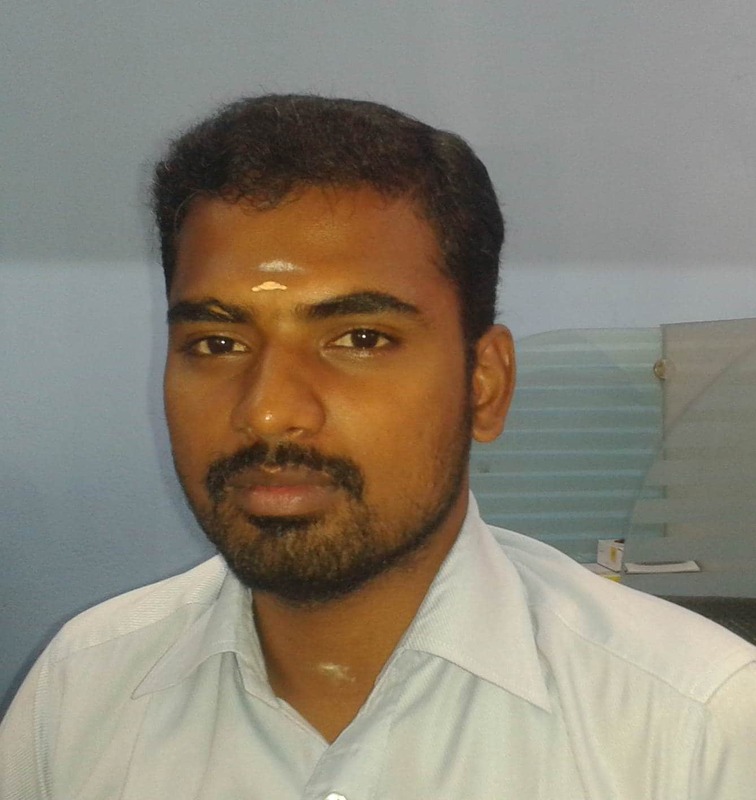 V. Vinoth with more than 10 years experience heads the administration function of the organization. His areas of expertise are systems management and payroll monitoring. 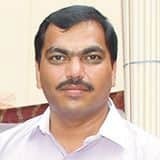 M. Udaykumar heads the development function. 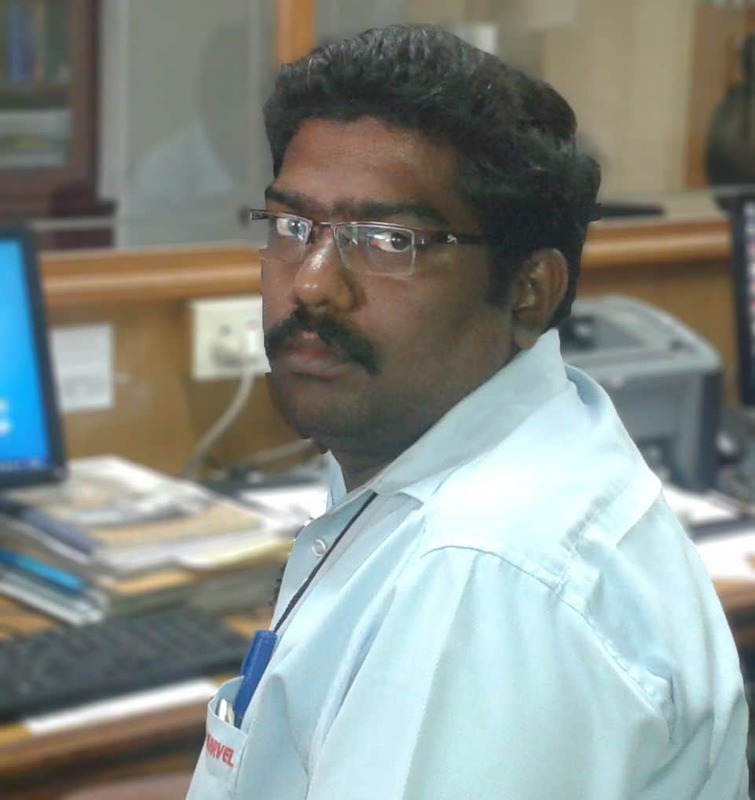 Udayakumar acts as the management representative of the group. He has more than 11 years experience in the pumping field. He has been in almost all areas of pumpset manufacturing and service before being entrusted with the development function. His areas of expertise includes electrical design and CAD. R.Ravivarman heads the purchase function of the organization. He has more than 10 year expertise in the pumping field. He is trained in all areas of pump manufacturing. 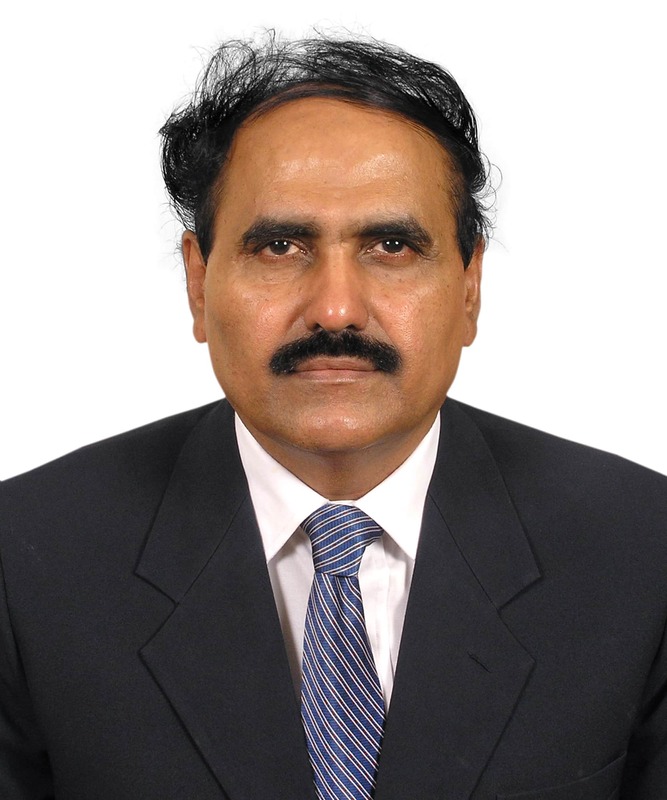 His areas of expertise are procurement management and ERP System implementation.